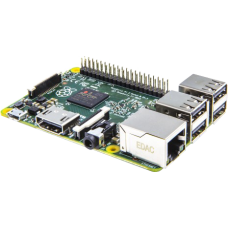 The Raspberry Pi just got juicer! 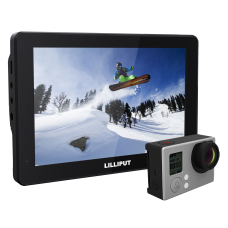 Now with a Quad-Core 64bit CPU, WiFi & Bluetooth!The Raspberry.. 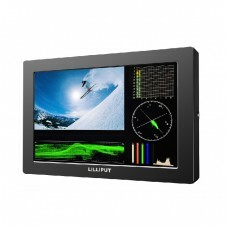 The Lilliput 329/DW monitor is a 7 inch 16:9 LCD field monitor optimised for UAV drone and rem.. 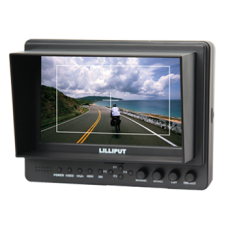 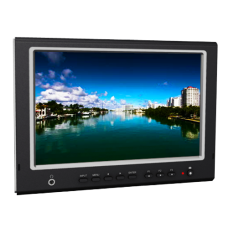 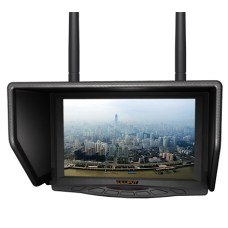 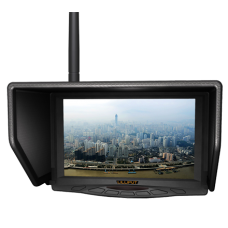 The Lilliput 329/W monitor is a 7 inch 16:9 LCD field monitor optimised for drones.7 inch wide.. 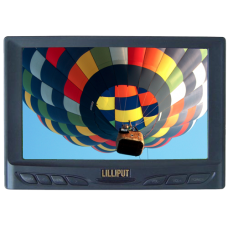 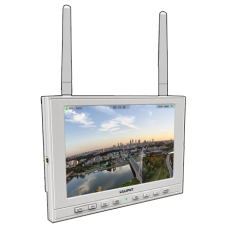 The Lilliput 339/DW monitor is a 7 inch 16:9 LCD field monitor optimised for UAV drone and rem.. 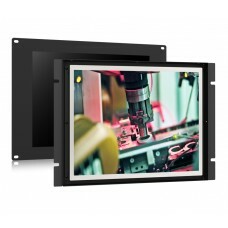 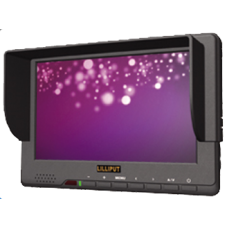 The Lilliput 664 monitor is a 7 inch 16:9 LCD field monitor with HDMI. 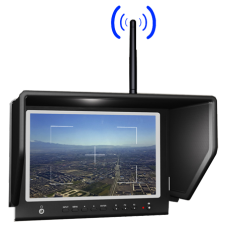 Optimised for FPV drone syste.. 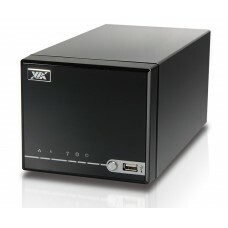 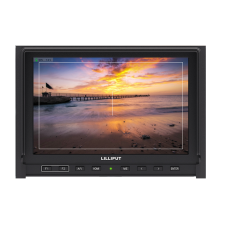 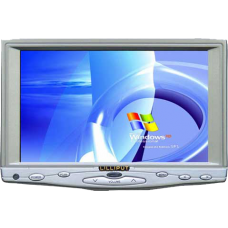 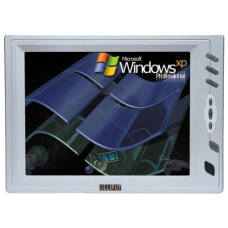 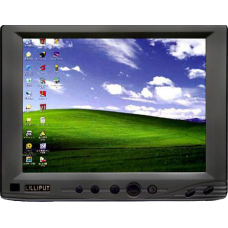 The Lilliput TK1500-NP/C monitor is a 15” metal open framed LCD monitor with HDMI, VG..